Do You Have An Excavation Project We Can Help With? The source for expert Excavation services in the Chicagoland suburbs! Excavation can be described as basically the practice of removing earth, rocks and other materials with the use of specialized tools and equipment. Some of the common terms related to excavation include trenching, tunneling and wall shafts. Excavation has a very important application for construction projects. It’s used in construction to develop foundations for homes, commercial buildings and roads. Some of the different methods used in professional Excavation include digging, trenching and dredging along with site development. Each of these methods needs particular techniques and equipment to do the excavating done correctly. The procedures used depend on what the end structure will be. Quality construction relies on expertise and very close attention to detail because the point of the process is to create the all-important foundation for your overall project. The team at Coronet Construction uses advanced practices, cutting edge tools and heavy equipment to assure that the job gets done right the first and on schedule. 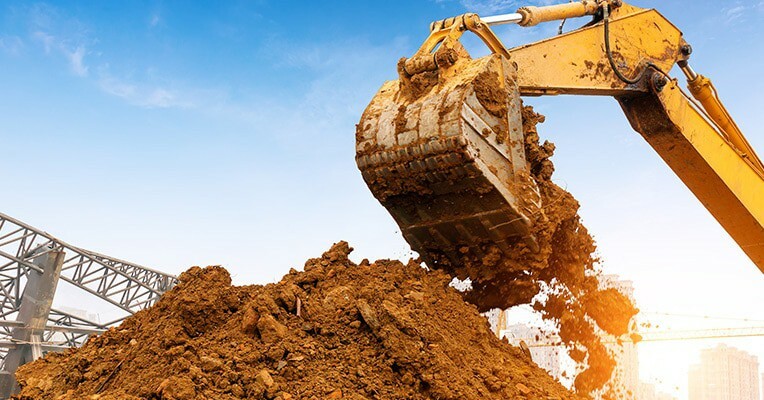 Coronet Construction has been a leading provider of Excavation, demolition and concrete services in Addison and many other communities in the suburbs since our founding back in 1996. Our firm commitments to top quality job performance, safe practices and enduring relationships with our valued customers continue to make a contractor of choice. For a FREE estimate on your next project, give us a call at 630-835-0700! If you will be requiring excavation, demolition or concrete project in the near future please contact us to discuss your project. Coronet Construction Inc. has been providing unequaled dedication and commitment to its clients since 1996. We specialize in all demolition, excavation, and concrete services ranging from commercial to residential construction.